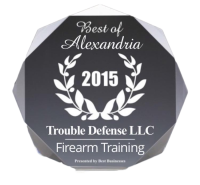 Our mission at Trouble Defense, LLC is to equip individuals with the knowledge and skills to defend and protect themselves, and their family in a secure manner. We achieve this by offering diverse programs that allow you to pick and choose what training works for you and your family. Whether its firearm training, hand to hand combat training or even safety seminars we are your one stop source. We base our company on the second amendment. The Second Amendment to the United States Constitution is the part of the United States Bill of Rights that protects the right of the people to keep and bear arms. It was adopted on December 15, 1791, along with the rest of the Bill of Rights. 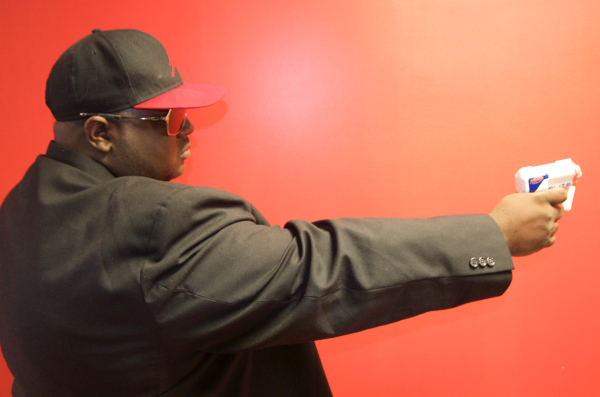 Darryl J Parker Jr incorporated Trouble Defense LLC in 2012. His love of training soldiers and their families has progressed into a respectable and successful company. Mr. Parker have served 8 years in the US Army as a Supply Sergeant and unit armor. Later on he was task to help improve soldiers shooting abilities and assisted in the army best warrior competition as the lead expert firearms instructor. Using all of his military skills with his NRA instructor training makes him the best man for the job. 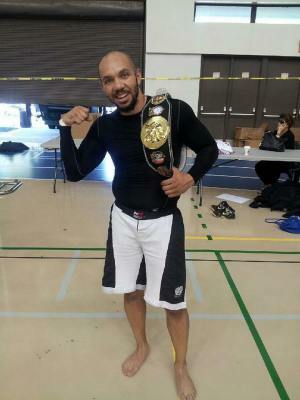 Mr. Parker is a former amateur boxer and currently chief business development officer of Raw Boxing Organization. 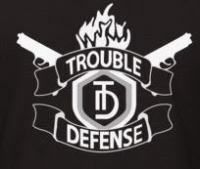 The trouble Zone is add on from Trouble Defense LLC. 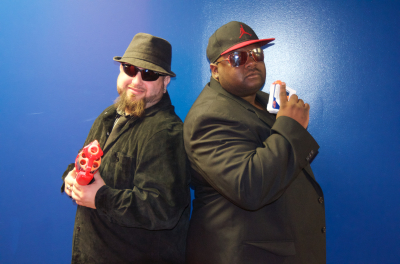 This radio show is created to keep you informed with all the latest gun talk and to provide you with safety defensive tips to keep you and your family protected from today's crime. Provides coronation with all Trouble Defenses events and or classes. Over 8 years of managerial experience. Army veteran with over 10 years of experience with firearms. 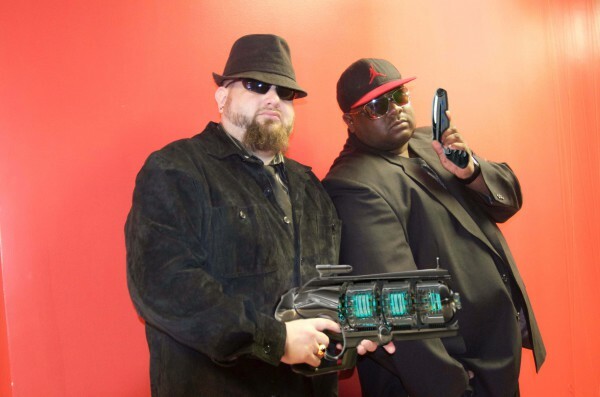 insNRA tructor specializing in hand guns as well as rifles. Marine Veteran with over 10 years of extensive combat training. 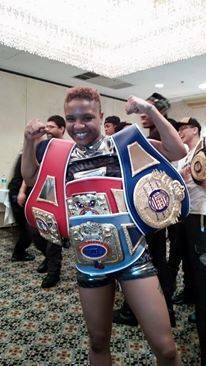 Holds multiple belts in combative tournaments.